Remember when we released Whiskey back in October and it sold out in 3 weeks? Well… it’s coming back! 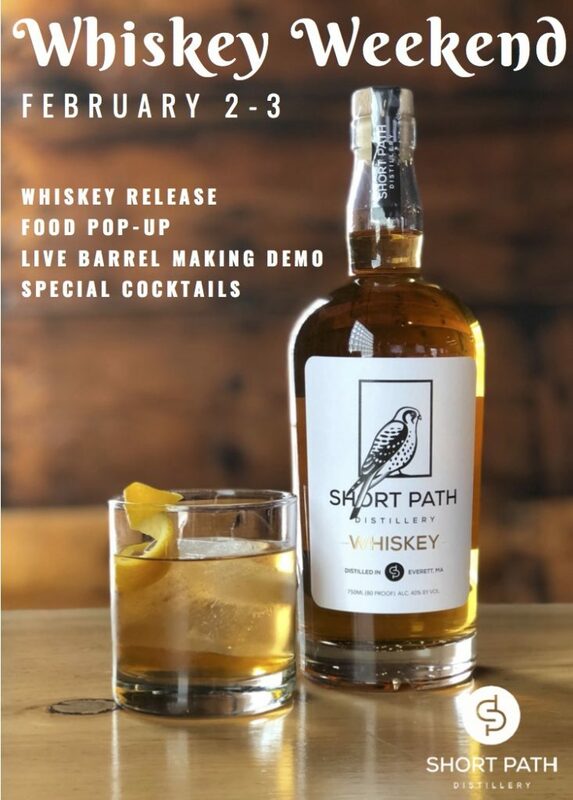 Join us on February 2-3 for a fun-filled Whiskey Weekend. Come and get your Pats pregame on with us!